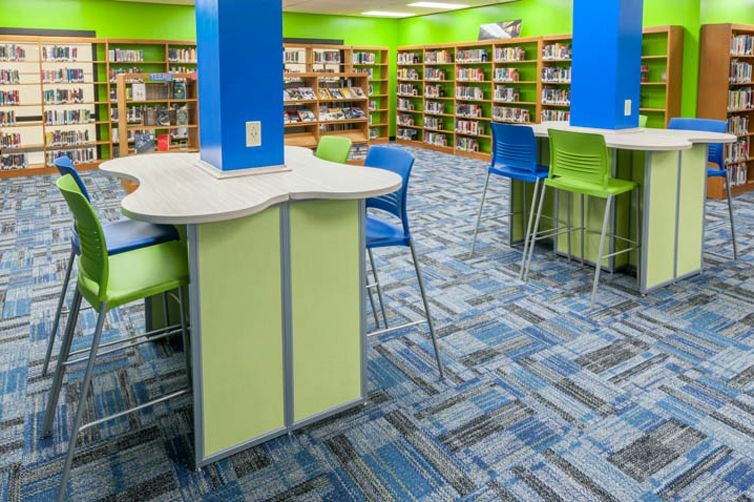 You need to create functional places where students can work and collaborate in your media center, library, learning commons, or Makerspace. 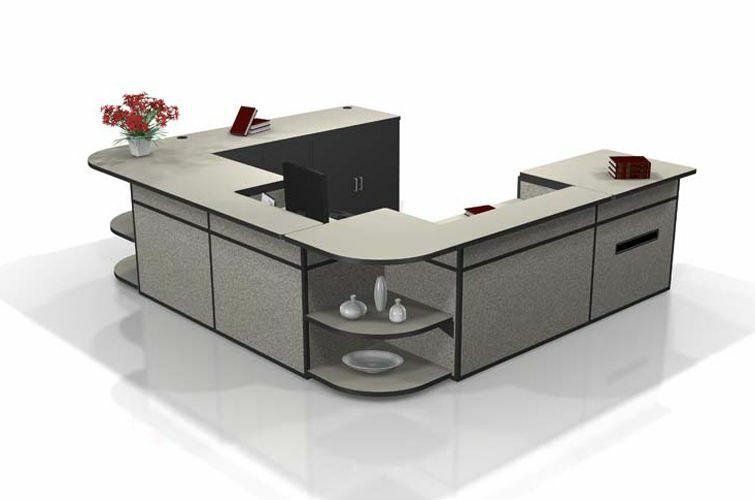 Interior Concepts is here to help. 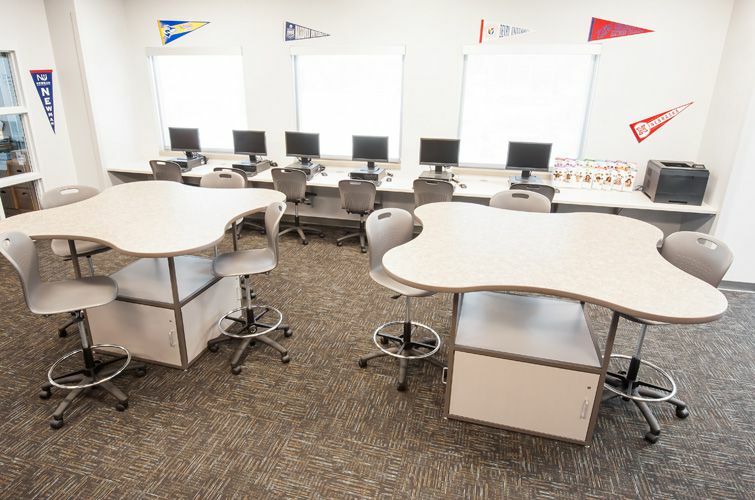 From circulation desks, to study carrels, to our distinctive Media Curve workstation, to tables and student media center computer workstations, we’ve got you covered with our media center school furniture. 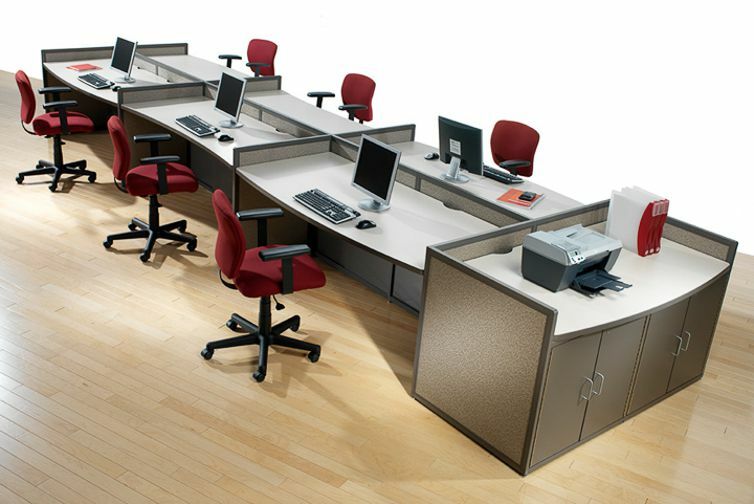 We can help you to create functional desks and workspaces for staff, and multi-purpose learning environments for students. Writing a book report or a term paper isn’t just a trip to the library anymore. It involves multi-media and Internet research. 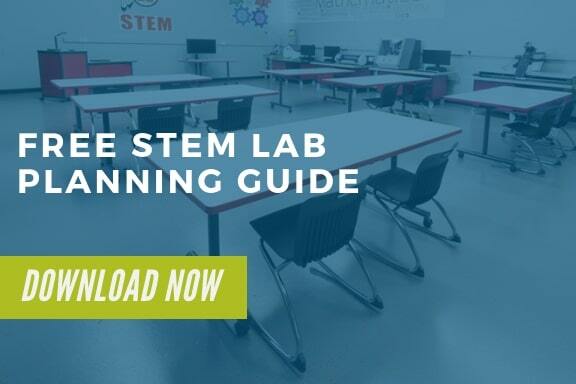 And now more than ever, common learning areas need to provide a space to meet and collaborate. 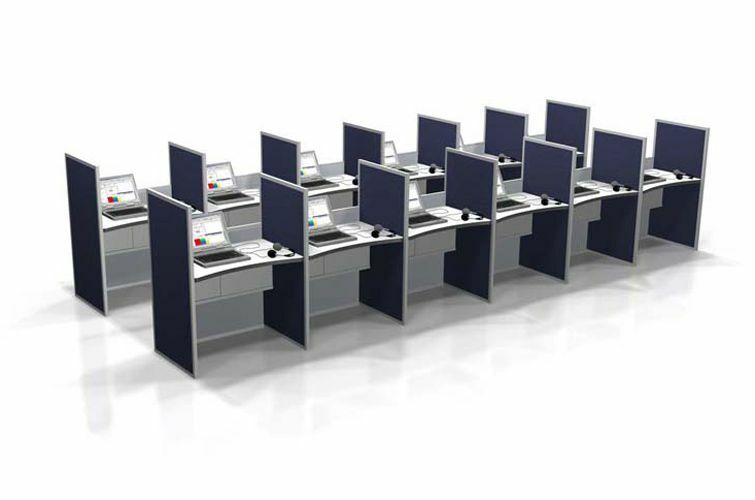 We will help you design workstations that provide more study room and learning possibilities while optimizing floor space. When necessary we will integrate our unique chase wire management system, so there are no exposed cords or cables. 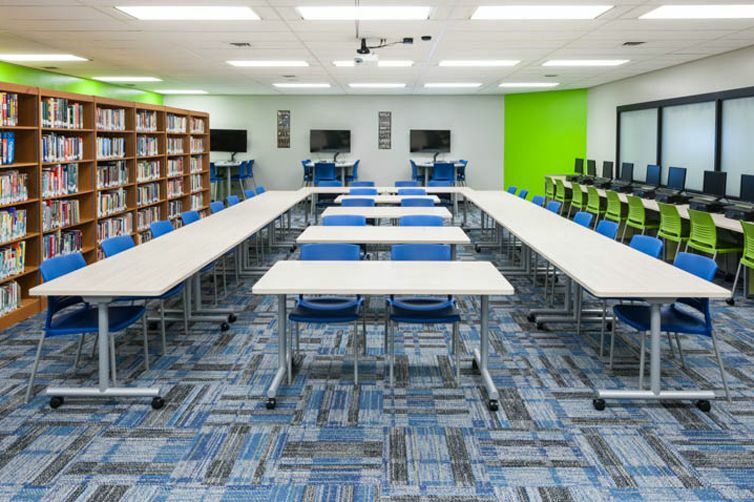 We will help you create a design for students and staff alike with media center school furniture that accommodates technology and looks professional. 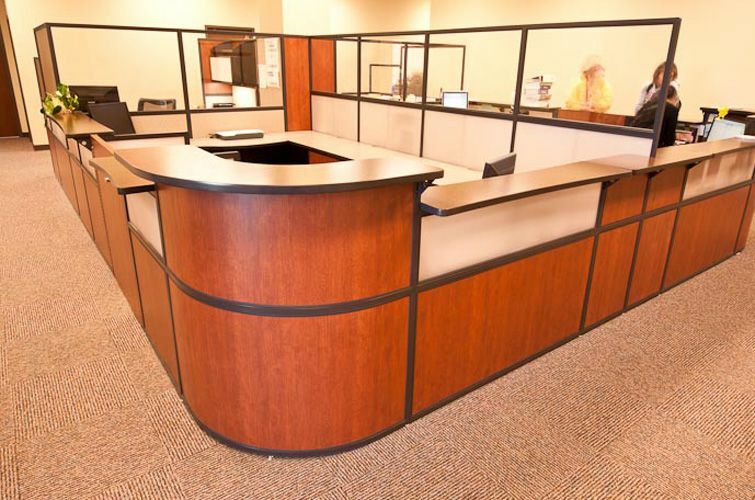 The furniture will look like new for years and is backed by a lifetime warranty. 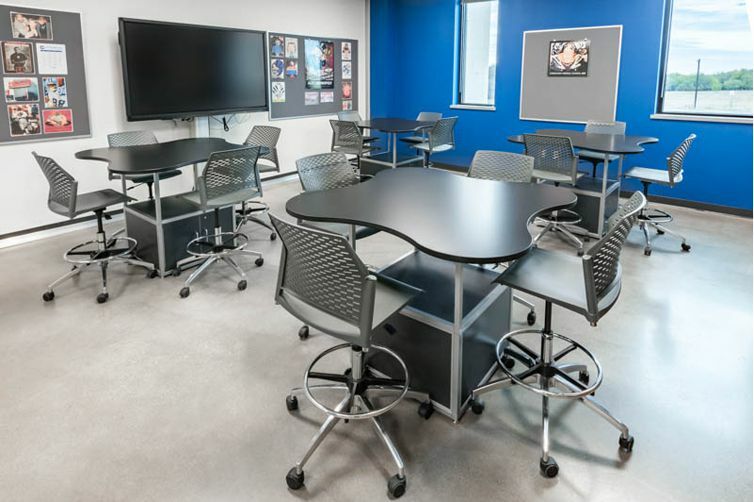 Not to mention our school furniture is made in the USA and MAS® Certified Green for a healthy indoor environment.